The 2019 MotoGP calendar has been confirmed. 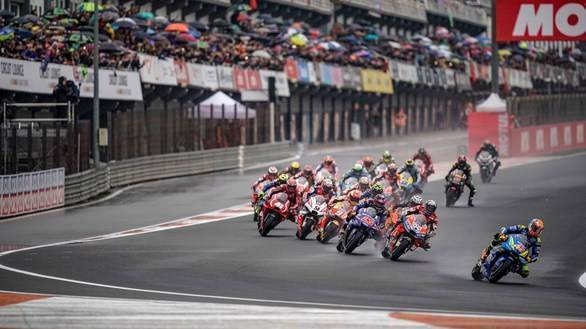 The racing will begin on the 10th of March, 2019 at Losail, Qatar, and will end on 17th of November in Valencia, Spain. The calendar is exactly the same as the 19-round provisional calendar released in September 2018.